Cirro Lite provide a number of precision lighting fixtures and products for specialist lightning techniques within the film industry from Kino Flo to Lightning Strikes. With many years of working on all formats of moving images Cirro Lite is well equipped to advise and offer solutions to even the most complex challenges. For over 25 years, Kino Flo Lighting Systems has been a manufacturer of high quality soft lighting equipment for use in motion picture lighting, television, video and photography. They are well known for their innovative colour-correct True Match® lamps and compact fixtures with high frequency, flicker-free ballasts. Located in Burbank, CA, Kino Flo has expanded its operations and designs and manufactures a wide range of soft lighting systems. The latest and most technologically advanced LED lines offer a wide variety of features, including programmable 2500K through 9900 Kelvin colour range, dial-in 360° colours through Hue angle and Saturation control, Gel presets, RGB control and DMX wireless capability. 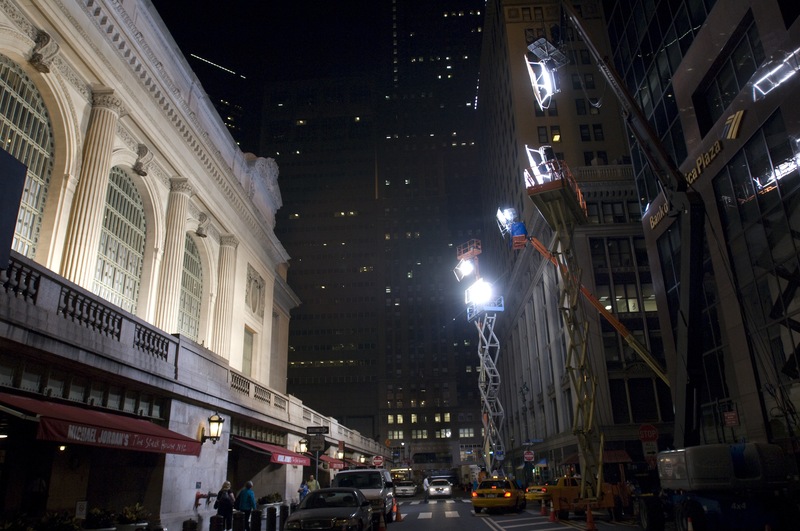 Worldwide distribution provides support for local studios or productions shooting on location. Dedolight and its unique system was conceived and designed by Director of Photography Dedo Weigert of Munich, Germany. The project was initially undertaken to fill his own exacting requirement for a powerful yet highly controllable light source which would occupy a minimum amount of space, draw a minimum amount of electricity and produce unprecedented light quality. The state of the art LED fixtures produce the highest quality and truly impressive focusing range. Today, the Dedolight continues to build upon its long list of credits in film, television and still photography and continues to build upon its extensive range of luminaires and system accessories. Luminys is one of the most innovative lighting companies in the world today. They have revolutionised effect lighting with their original Lightning Strikes units and have now taken the same technology further with their SoftSun range of fixtures including a monstrous 100,000KW continuous Flicker Free fixture! At Cirro lite we service the UK & Ireland as well as the worldwide concert market. Cirro Lite design and manufacture mist machines that produce a fine haze that differs from the transient fog created by smoke machines. The main difference is not only the quality but also the consistency of mist that will hang to provide an atmostphere. We have a large fully equipped demo area full of all of our newest and most popular fixtures. At Cirro Lite we are proud to have more Lightning Strikes equipment on site than anywhere in the world apart from at Lightning Strikes in Hollywood where they are made! Please email or telephone us if you would like to come and see any of this equipment.